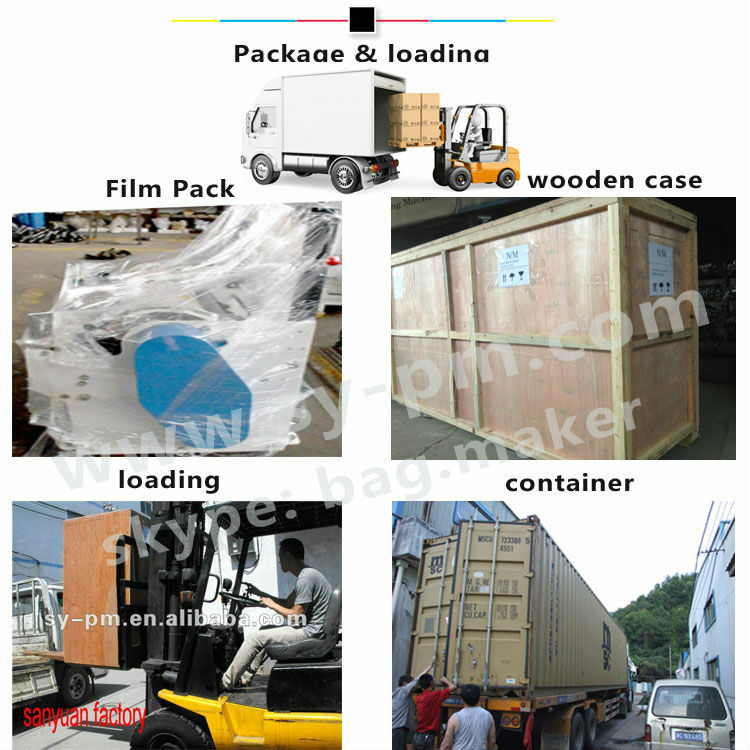 (SJL- 140) Full-Automatic Plastic Recycling machine set-Sanyuan plastic packing machinery co.,ltd. 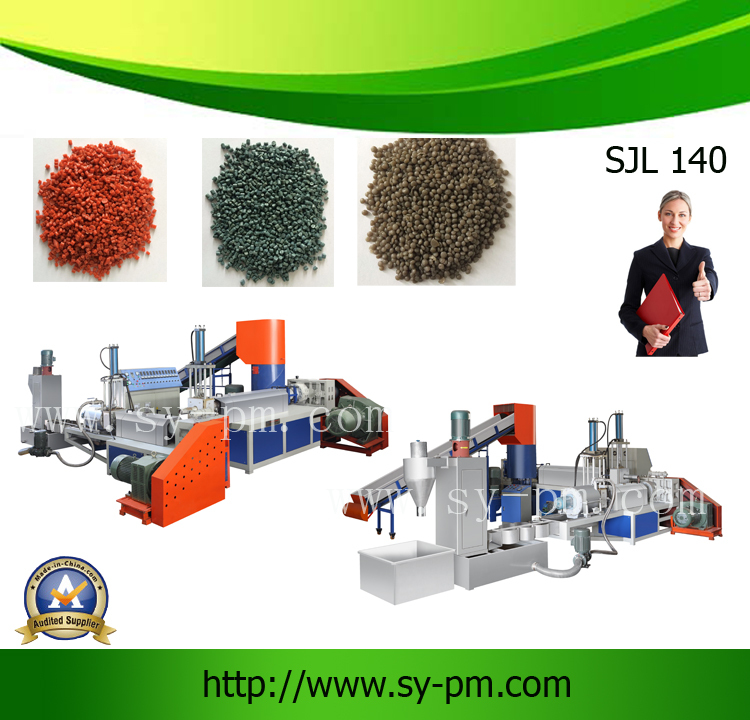 SJLwaste plastic recycling machine is used for recycling of the used and waste plastic materials such as PP, PE. It equipped with automatic constant temperature controlling device. The cutting machine adopts speed regulating motor, which can cut the material according to the feeding speed of the extruder. With such features, with such as high output low noise, stable performance and easy operation, it is a more ideal waste plastic material regenerative pelletizer.